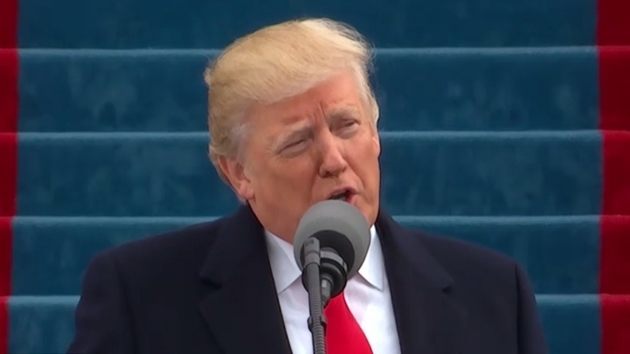 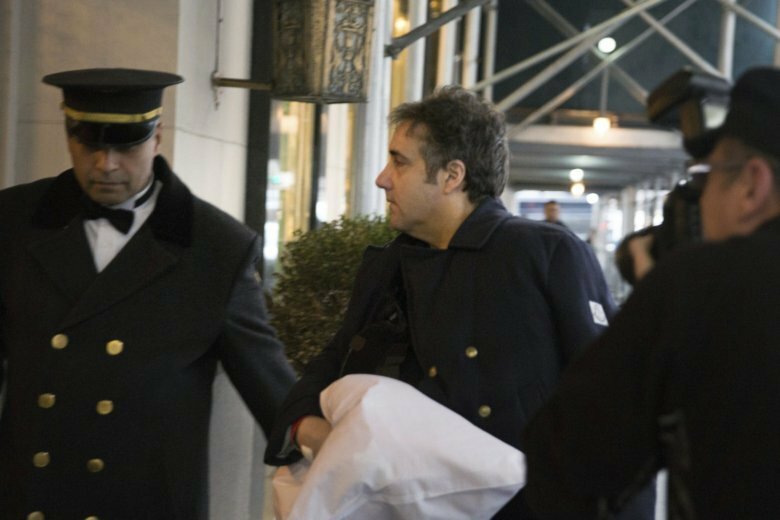 The FBI was investigating President Donald Trump’s former personal attorney and fixer for nearly a year before agents raided his home and office, documents released Tuesday show. 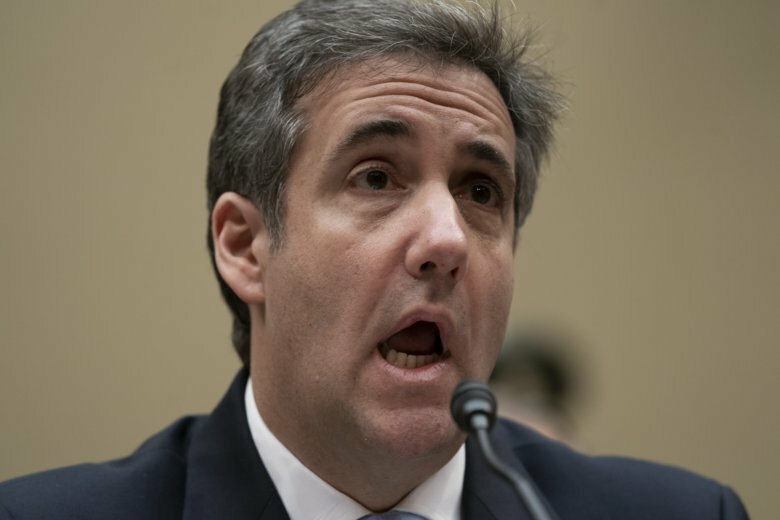 Amid talk that former Trump lawyer Michael Cohen again lied to Congress, Cohen’s lawyer sent a letter Tuesday to the head of the House Oversight Committee clarifying Cohen’s testimony that he never sought a pardon from the president. 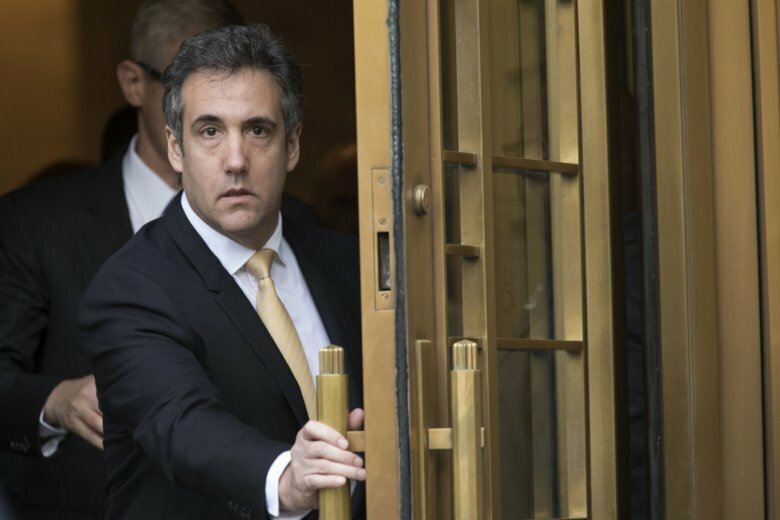 President Donald Trump declared Friday that he rejected a personal appeal from his former lawyer Michael Cohen for a pardon, the strongest assertion yet that Cohen may have lied under oath. 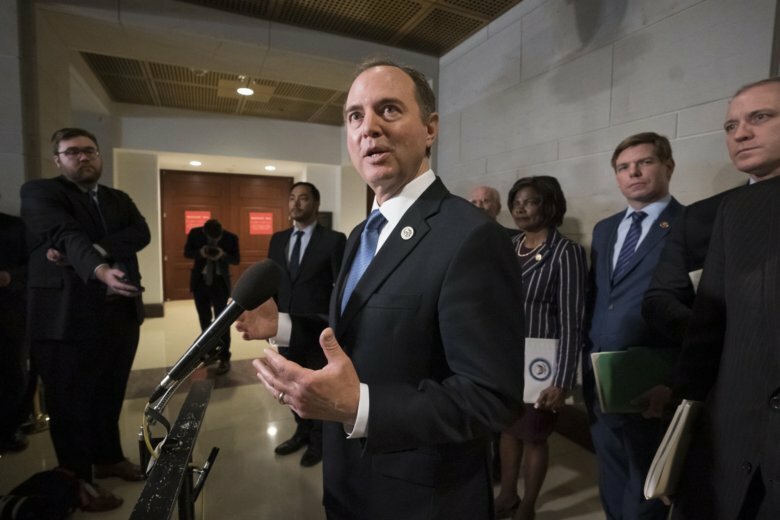 A House committee is seeking information from the Trump administration on a broad range of topics, including meetings with Russians, hush money payoffs and information related to the president’s taxes. 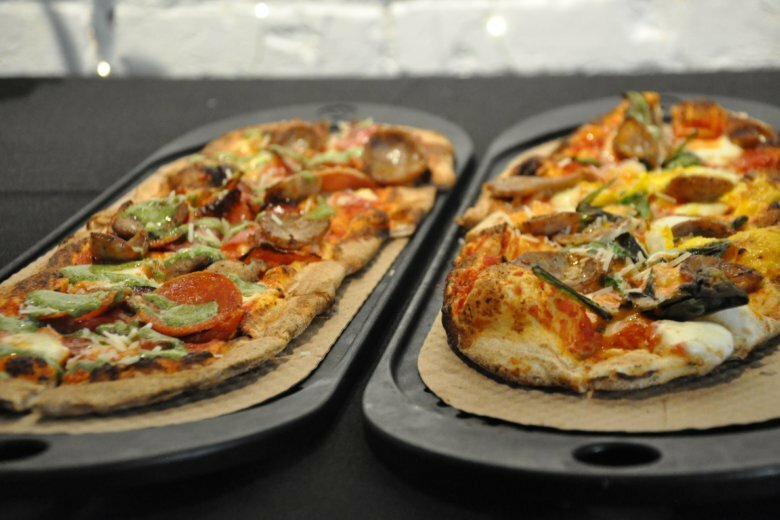 Careful where you eat: You may become part of a local chain’s marketing campaign. 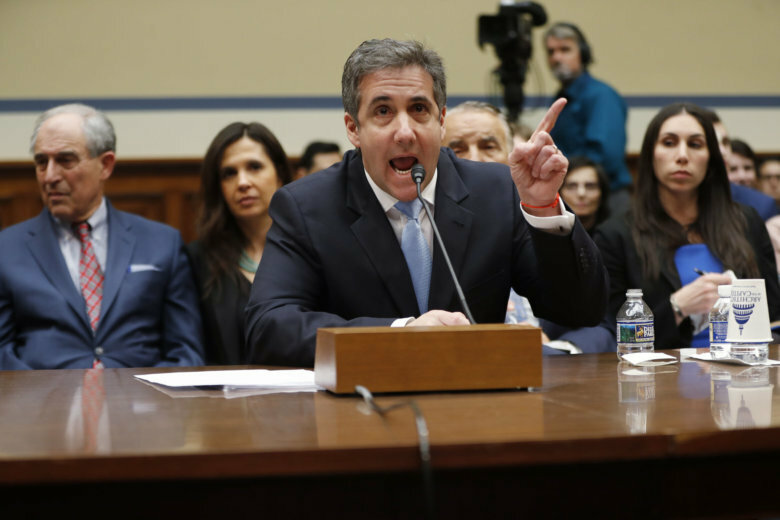 President Donald Trump’s former personal attorney Michael Cohen completed three days of grueling congressional hearings. 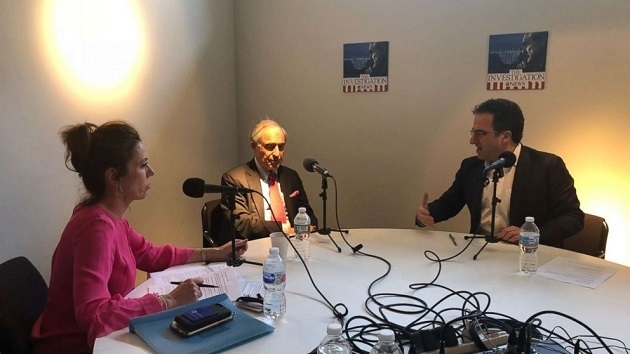 WTOP Capitol Hill Correspondent Mitchell Miller breaks down some of the key revelations. 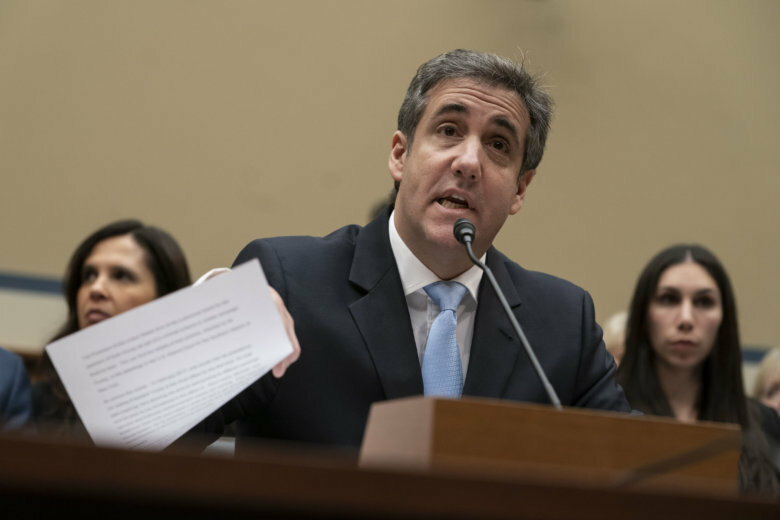 Michael Cohen, who previously pleaded guilty to lying to Congress, told lawmakers that Trump had advance knowledge and embraced the news that emails damaging to Hillary Clinton would be released during the campaign. 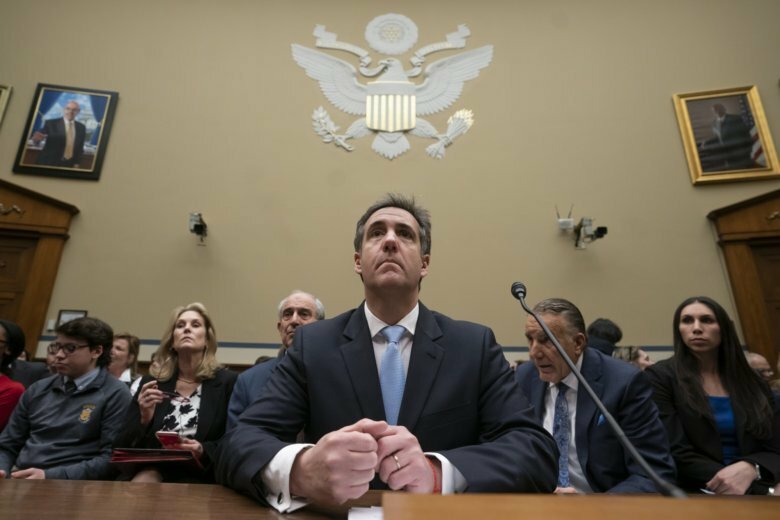 Watch Michael Cohen, President Donald Trump’s former lawyer, as he testifies in front of the House Oversight and Reform committee. 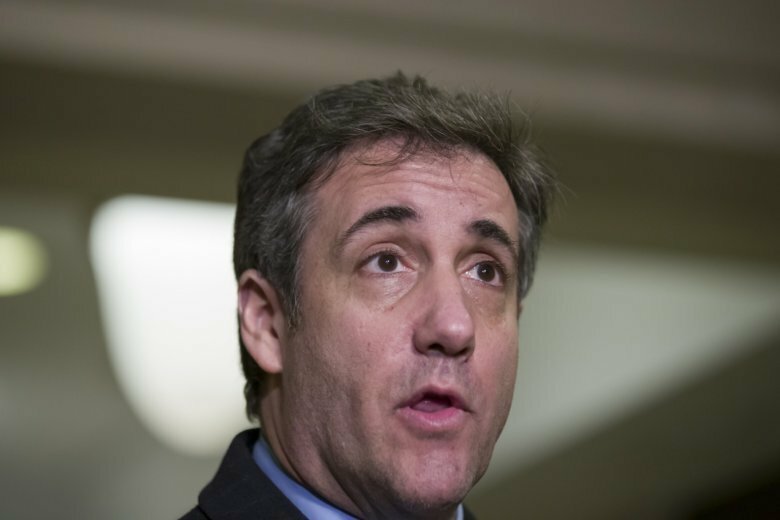 President Donald Trump’s former personal lawyer, Michael Cohen, is expected to give a behind-the-scenes account of what he will claim is Trump’s lying, racism and cheating, and possibly even criminal conduct, when he testifies publicly before a House committee on Wednesday, according to a person with knowledge of the matter. 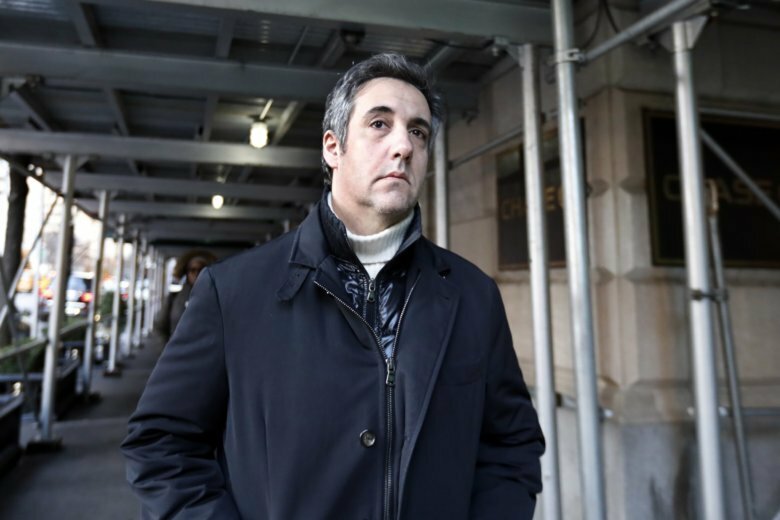 When Michael Cohen appears before Congress in the coming weeks, he plans to describe details of life inside the Trump Organization boardroom that he witnessed firsthand for nearly a decade, his lawyer told ABC News. 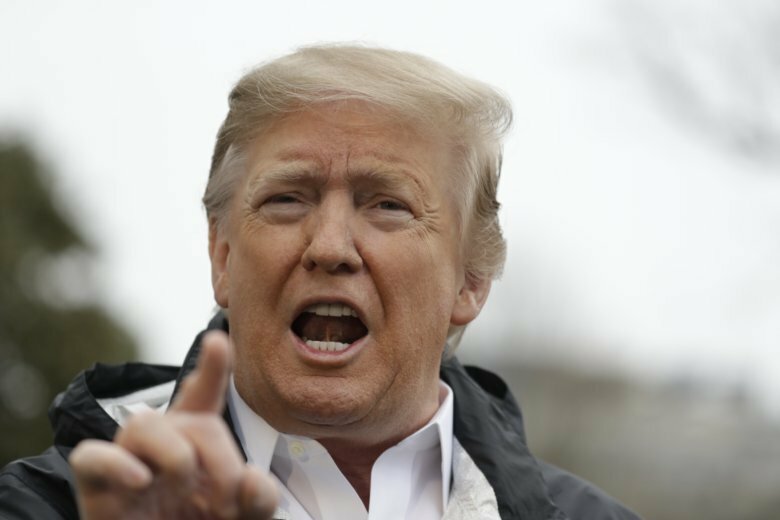 The contact from the Southern District, which came from its public corruption section, is the latest activity focusing on Trump’s political fundraising both before and immediately after his 2016 election. 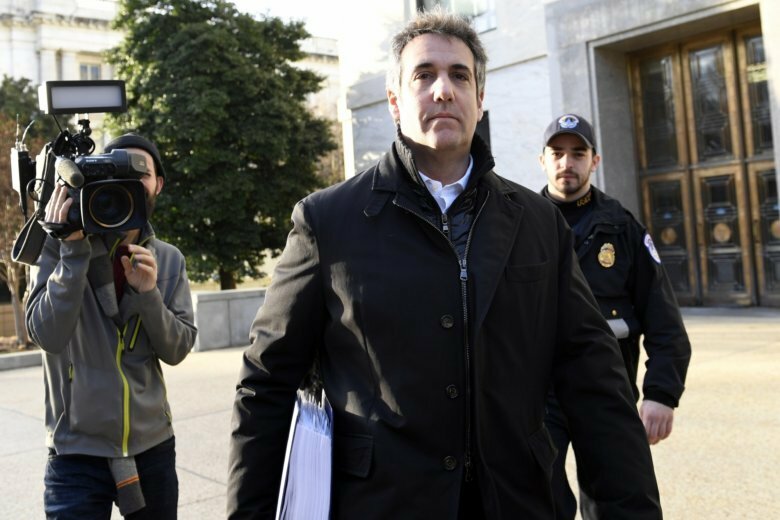 Special counsel Robert Mueller’s office on Friday issued a rare public statement disputing the accuracy of BuzzFeed News’ report that said President Donald Trump’s attorney told Mueller that the president directed him to lie to Congress. 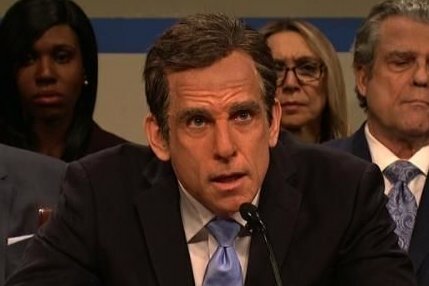 BuzzFeed issued a statement saying that it stands by its reporting.